On the 5th September 2013 I became Natasha Nuttall BA (Hons) – a graduate with a degree in Graphic Design. Yesterday I shared my tips for planning and the big day experience so don’t forget to read that! 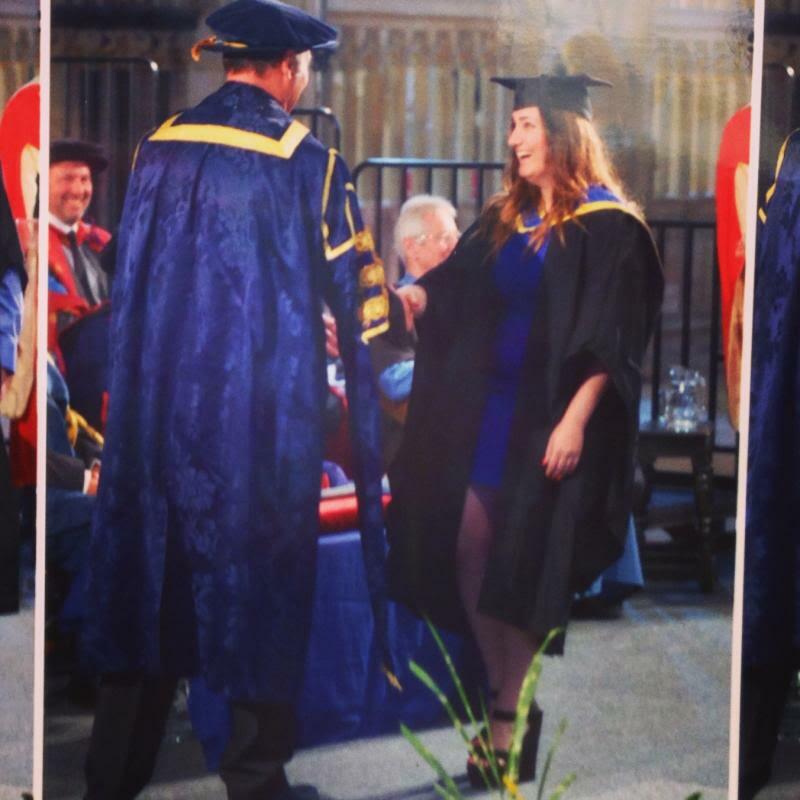 – Well, I graduated in the beautiful Lincoln Cathedral – woo! – I interned for Frequency Festival in Lincoln and also did some Freelance design for the University Students Union. 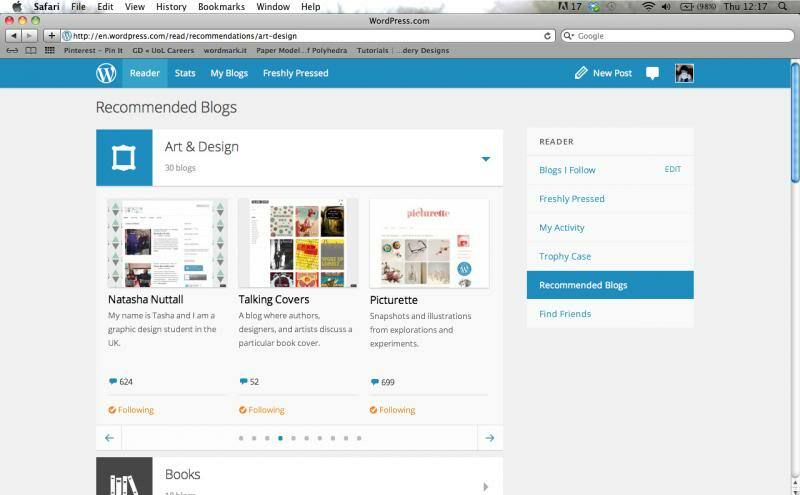 – I discovered that Graphique Fantastique is listed as a recommended Art & Design blog on WordPress – Wow! – My infographic ‘Confessions of a Blog-a-holic’ was featured in the IIB Awards Longlist & I attended the Awards (thanks Ben) in November. – Graphique Fantastique celebrated it’s 5th Birthday – 5 years of blogging and I’m still going! 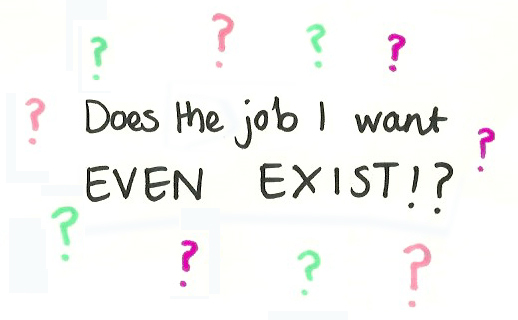 – I went through a really low time, wondering if I would EVER get a job!? Then, after posting Honest Illustrated, I was offered 2 interviews in London! 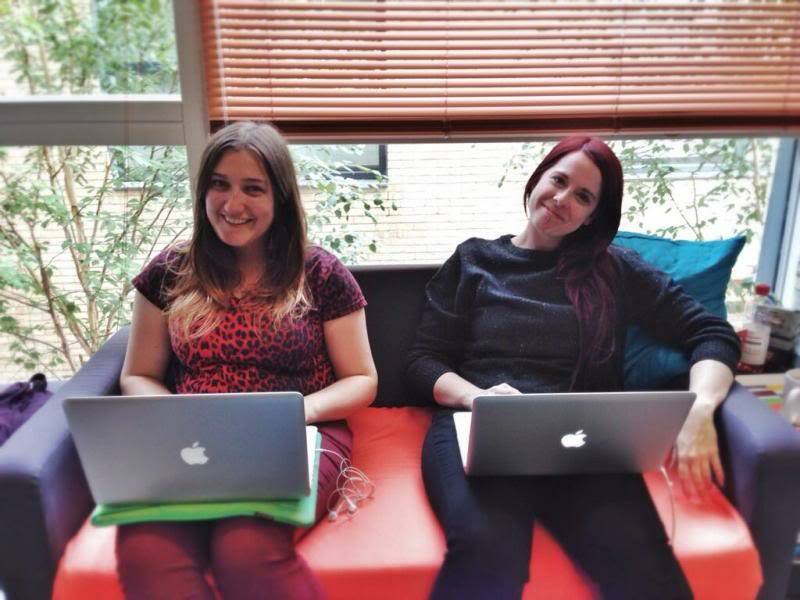 – I started as an intern at gpstudio, sofa surfing thanks to my friends (Nadia, Keri and Ben). – I became a Junior Graphic Designer at gpstudio, on a freelance basis to begin with, then made into a permanent team member! 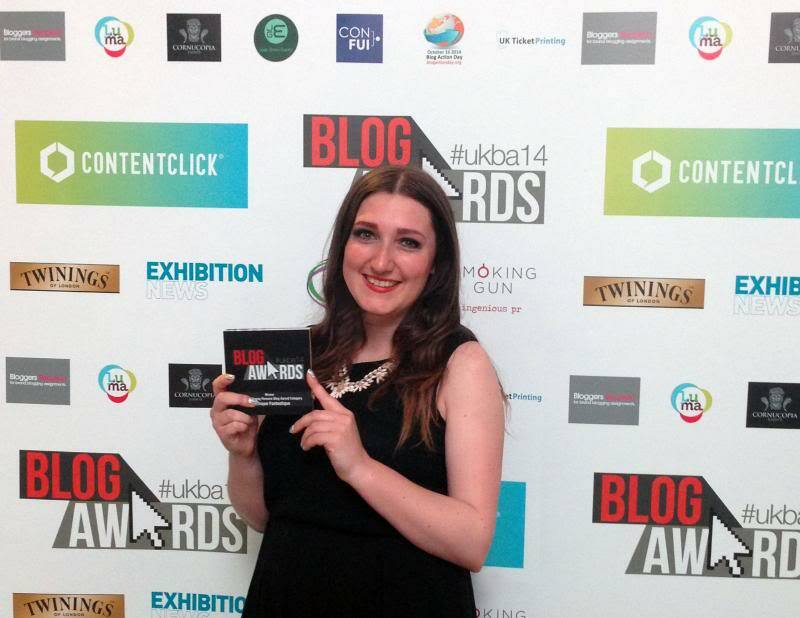 – I won ‘Best Young Persons Blog’ at the UK Blog Awards 2014 – still can’t believe it! 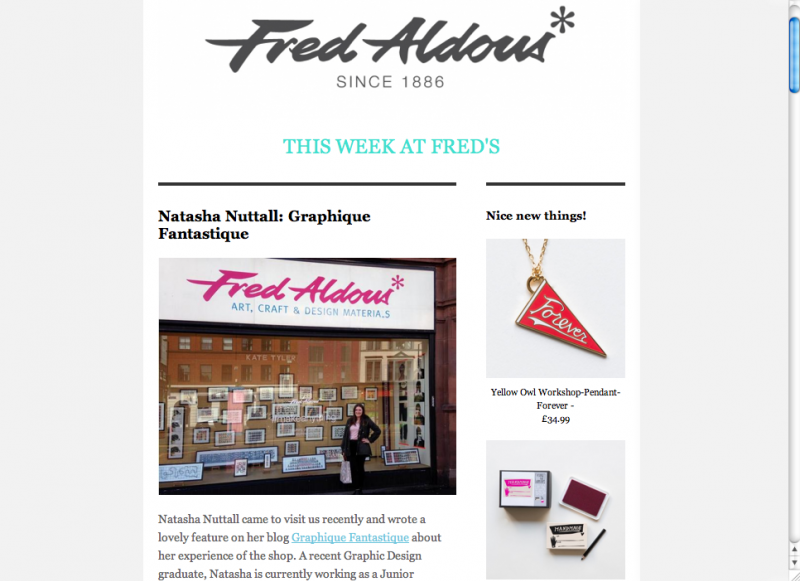 – I was featured in the Fred Aldous e-newsletter – I love that shop! 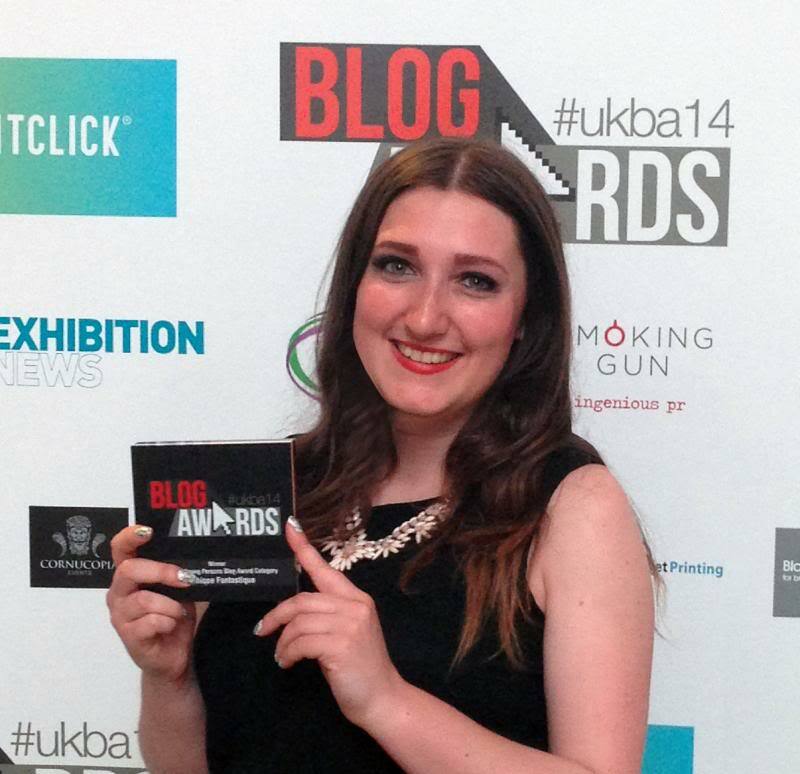 – I was shortlisted in the Cosmo Blog Awards for ‘Best Careers Blog’ – fingers crossed for the results in October! 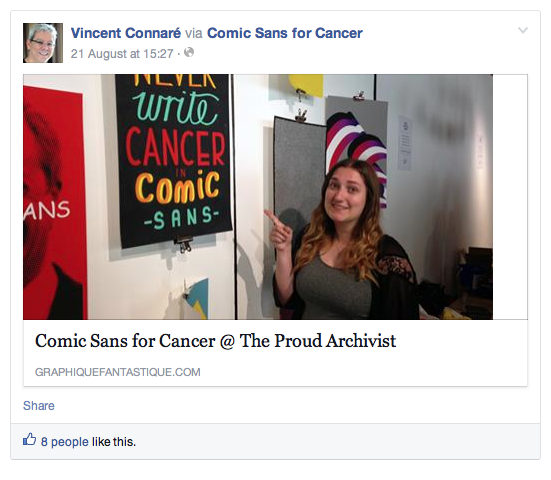 – The creator of Comic Sans shares my blog post on Facebook – lol! 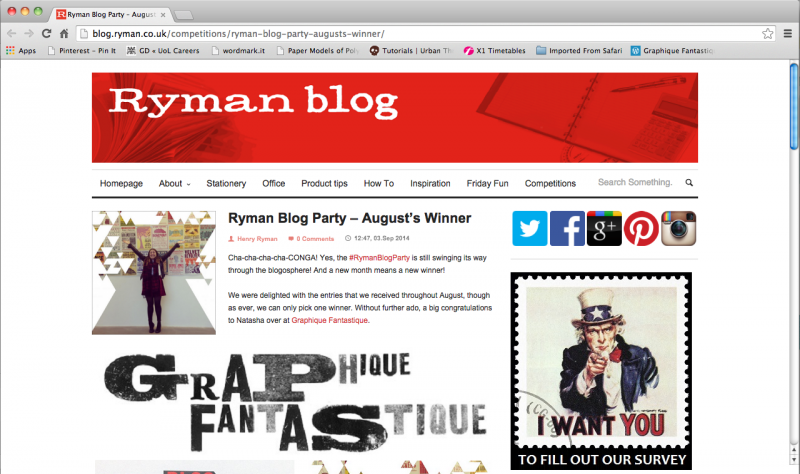 – I’ve been chosen to join the Ryman Blog Party, so keep an eye out for my guest post soon! So was the highlights of my year since graduation. 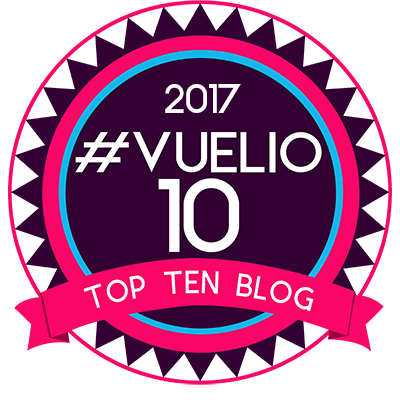 I have to admit, that was a bit of an ego massage – sometimes I forget some of amazing things that I have achieved in the past year. I did go through a REALLY horrible point between November and January but I picked myself up and 2014 has been a lot more positive so far. I know that I have been very lucky and am very grateful for all of the opportunities and help that I have had along the way! What are my thoughts on my University experience now? I still absolutely love my University memories. I’m glad that I waited to go after completing my A Levels and BTEC National Diploma – I was a bit older and wiser having 2 years more ‘life experience’ than all of the 17/18 year olds. I went to University together with 2 good friends from my college so it was nice knowing that I wouldn’t be on my own. It’s weird to think about how very different my University experience would have been without those 2 – thanks Danielle & Bobbins! I’m very glad I went to Lincoln – it’s a small city with a lot of character. Coming from a small town in the Fens, Lincoln was the perfect step up for me – not too scary, but big enough so that after my 3 years I was ready to move onto the next challenge. I chose to live in the on campus Student Village in my 1st year with a bunch of complete strangers. Some of my friends had problems with their flatmates but I was quite lucky as we all got on ok. I don’t speak to any of them now, but we didn’t part on bad terms. For 2nd year I moved into a house with my 2 college friends and 2 girls that we had met on our course. We stayed in that house for 2 years and had a great time. We had our ups and downs but overall it was a positive experience and I have some great memories; from trying to tackle spiders to that time we discovered that our house was haunted(no, really)! 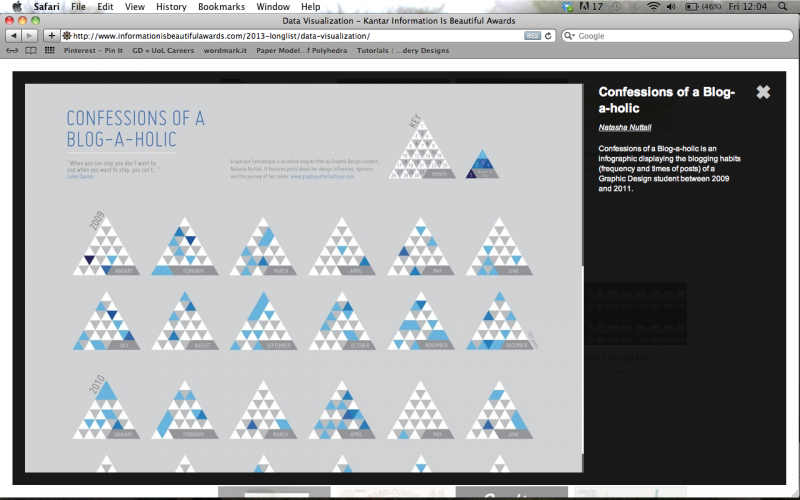 From my point of view the BA (Hons) Graphic Design course at Lincoln is brilliant. I was a student ambassador in 2nd & 3rd year, helping out with several Open Days and sharing why Lincoln was such a good place to study. It might not be for everyone but it has a great reputation and is able to compete with ‘the big dogs in Graphic Design’ (London, Falmouth, Norwich) for a reason – it has some of the best tutors in the industry. I got a lot more out of the experience than I expected – I feel like I’m part of the Lincoln family and I’m very proud of that. I’m also really glad that I continued with my blog. 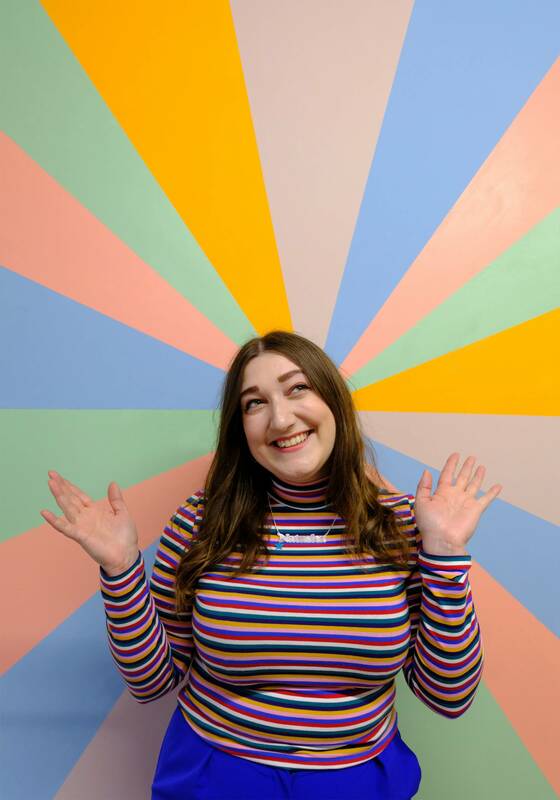 Luckily people accepted my weird blogging ways, quickly realising that I was a ‘crazy blog girl’ (well, just crazy in general) and they supported me, posing for photos and being my photographer. I’m 100% glad that I went to University. What would I change about my University experience? I don’t think I would change a lot really – I’ve become one of those people that believes in things happening for a reason. BUT I wasn’t asked about my degree grade during any of the interviews I’ve been to. Hindsight is a frustrating but brilliant thing. I am proud to say that I was committed and raised over £1000 through organising nights out and a postcard auction. I learnt a lot of extra things by putting myself out there. Really, when I think about it now I’m amazed how I managed to fit everything that I did in. Sorting through files on my Mac yesterday I found my results from 2nd and 3rd year and was SO surprised to discover that I actually improved my grades in 1 module and maintained the same mark in the other. It’s weird that I’ve only just noticed this but I guess at the time of results I was too emotional to care. I did let myself down with my dissertation however, and I do regret that. I haven’t spoken about what happened with that on my blog, but I think it will be a good lesson for any students so I’m planning on writing a post. It was 100% my own fault! What do I miss about my University experience? In my opinion, the problem with my year was competition. Graphic Designers are known to be competitive and have big egos. Of course, having ambition and a bit of healthy competition is good, but by the end of 3rd year it wasn’t healthy in my opinion. I didn’t feel a lot support or love in the group, friendships were strained and there was a bit of back stabbing too. I’m not naive – I know that with 80 students and a lot of stress, not everyone is going to get on but it was horrible. I would look at other courses and see students supporting each other and I felt sad because I wanted that for our year. I just want to clarify now that it was nothing to do with the course or the tutors (poor them for having to put up with us) – this was a personality clash of the students! Lincoln famously has a great alumni network and I am in regular contact with a lot of graduates from other years, but few from my own year. There were a lot of lovely, talented people that graduated in 2013 and I genuinely hope they get to achieve what they want in life. I’m not under the impression that everyone on my course liked me, and that is fine because I’m not perfect, but I was always honest – maybe sometimes too honest! ha (I think that was the problem actually). What is my favourite memory from my University experience? Oooh, that’s a tough one! I don’t know if I can pin it down to a specific time but it would probably be one of the nights out in 1st year. There used to be a massive group of us (maybe 20+) that would all go to our local student night (Superbull!) together and have a great time! Getting ready, going to someones flat for pre-drinks and then off to Ritzys to be at the front of the queue before 10pm so we could get in for free, of course! That was before we all got old and stopped partying to stay in and do our project work… boring lot! Remember guys, a work/life balance is really important for your health. What have I learnt since my University experience? I have learnt that University is ONLY the beginning – I probably learnt more in 1 month as an intern then I did in 1 year of University! When you’re a student, you think you’re doing the hard bit but actually IT GETS WORSE! Being a student isn’t being poor – wait until you’re a graduate! Sorry, just being honest ha It’s very frustrating and hard to move back home and rely on your parents when you’ve basically independent for 3 years, so be prepared. Looking back, I was way too stressed about things which don’t even matter now. Recently I eat, sleep and breathe this phrase: ‘Hindsight is a brilliant thing’. Of course when you’re living in the moment it feels like you’re having the worst time ever, but you will get through it and as long as you’re positive and learn from your mistakes you can come out the other side stronger! In my eyes, I don’t think graduates get enough support. There are some people trying to change that but when we are getting a hard time from every angle (Generation Y are hopeless… expect everything on a plate… etc) it doesn’t help. I haven’t put my finger on what needs to change just yet, but I hope that in the future I will be able to help graduates. Someone’s got to have our backs, hey? What is my advice for 2014’s Grads? 1. Good luck! That’s not sarcastic in any way, I promise! I sincerely hope you do well (as long as you don’t steal my job ha). It’s a tough but exciting and wonderful world out there and you have the power to make your dreams happen. 2. Read my BA (Hon)est series. With posts including The Job search, Looking at your options, Interview & portfolio tips and advice for interns so far, with more to come! 3. ‘Don’t forget where you came from.’ This is a quote from my college tutor which still sticks in my head 4 years on. If you keep a good relationship with your tutors, course mates and alumni who knows what will happen? It’s a very small industry, trust me. You all have the same goal in common, so please learn from my experience(up there) and look after each other! 4. Keep your chin up and get tough. I REALLY don’t want any graduate to feel as low as I did. Unfortunately I know that some people will, but I hope you can see that with determination, hard work and your lucky pants, you will get your break! Overall it’s been a busy and hard, but good year. Not every graduate will have been as lucky as I have and some will have done better – well done! Every story will be different and I am in no way an expert, but I have definitely learnt and grown a lot in the past 12 months. I’m hoping that I haven’t offended everyone from my course with this post. 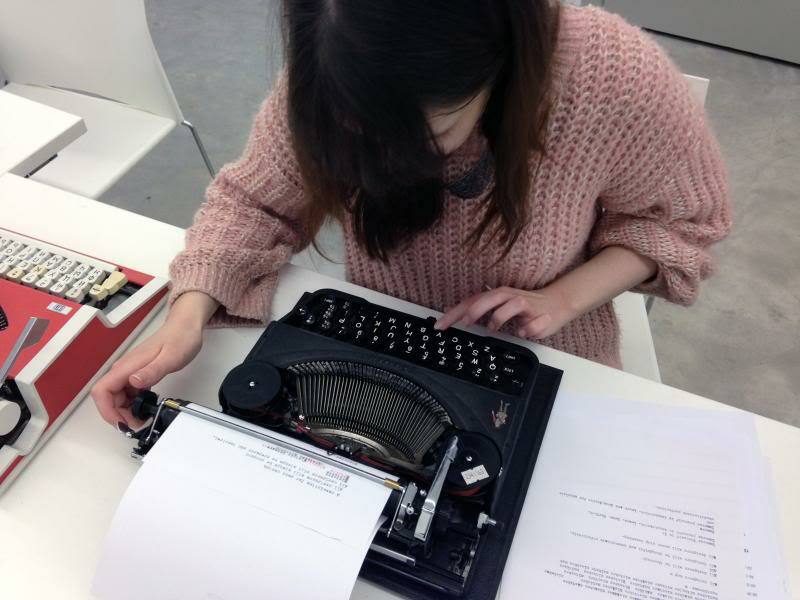 I wanted to write this post so that other grads can learn from our mistakes, not to bash us – we should all be well equipped to take criticism after those crits at Uni! 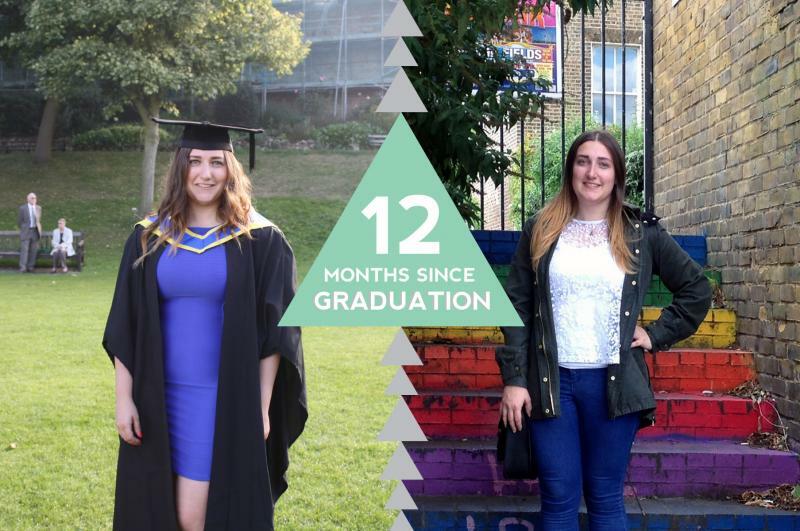 If you graduated with me in 2013, I’d love to hear your opinion on this post and what you’re up to now – get in touch! I’d actually love to do some interviews with people who have ended up in different places via different routes. With hindsight I can say that happiness is the most important thing in life. You might decide that you don’t want to pursue a career in Graphic Design(or whatever you did your degree in) and that’s fine (read my post for help) as long as you’re happy. 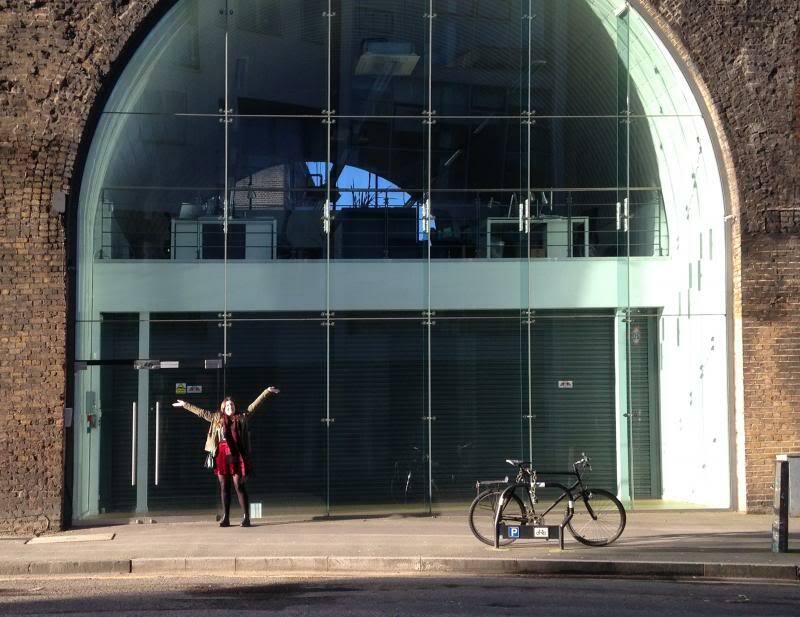 Previous Post BA (Hon)est: Graduate Advice #5 – The big day! Just read through this post, its brilliant and HONEST which is important! I was obviously in your class for 3 years and I can completely relate to how un supportive certain people were ( might I add you were always happy, lovely and approachable!) not sure why graphic design students can be so unsupportive of others – at the end of the day we were all there for the same reasons and it isn’t a competition we are all going to get a degree! As horrible as it is its nice to see that people are in the same boat. I was working as a junior for 2 months, but was treated horribly, under paid and not getting paid any over time, I recently got out whilst I could so I am jobless again! which is scary and more depressing than people realise I think! but for the time being I am just treating it as a ‘well deserved break from uni’ whilst I try my hardest to get something else and where I am respected! Its nice to see you aren’t sugar coating it for graduates, because at university they keep us safe and cover us in creativity and then we are left out in the scary world with really little support, as you say in the blog – we don’t get enough help AFTER it is all over! I only graduated last week and I am already in ‘panic mode’. Its great to see you are happy in your job and you found something! even if it took time, sometimes we have to wait till we find the right things! it is scary to think that some graduates from last year are still unemployed.. Sorry to hear that you’ve had a bad experience with your first job – hope that you find somewhere better soon! I know, we never really get told about after Uni… it’s a big build up to the degree show and graduation but are we actually equipped to go into the world properly? I’m not sure! Yes, it did take a while and I was worried about how successful everyone else on my course was etc but I’m glad it all happened that way now! There will always be unemployed graduates from the year before us because unfortunately not everyone can be successful – there’s just not enough jobs out there. And some people decide Graphic Design isn’t for them too, so they have to decide where they want to go – it’s very tough!